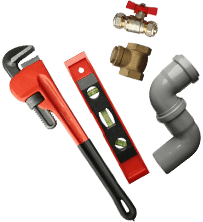 Keep rainwater from causing untold damage to your home by calling the team at Melbourne Plumbing & Gutters today! 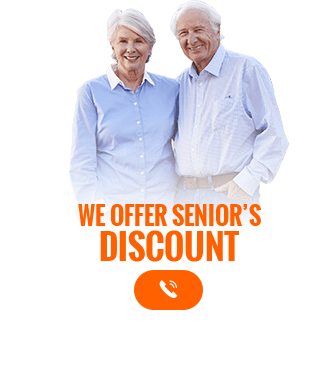 With over 40 years of combined experience working on roofs in and around Melbourne we have the knowledge and expertise to make your roof last for decades without deteriorating. Using the best materials suited to the Australian climate our talented and fully-qualified team can transform your tired and broken roof into something that you can be proud of.Designed to direct rainwater away from your home, gutters allow water coming off of the roof to travel to connected downpipes, drains, and water tanks. Over time gutters can fall apart or begin to break down. 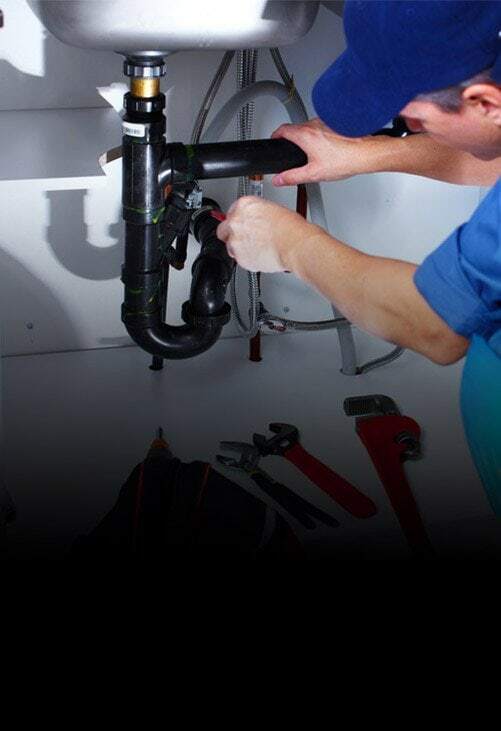 To prevent costly damage occurring to your home Melbourne Plumbing & Gutters can conduct flawless and personalised gutter replacement throughout Mt Evelyn and beyond. 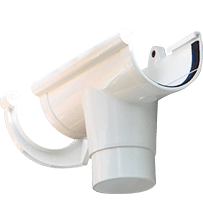 In addition to our complete gutter replacements the team at Melbourne Plumbing & Gutters can conduct detailed roof repairs to keep our valued customers dry and protected from the winds. 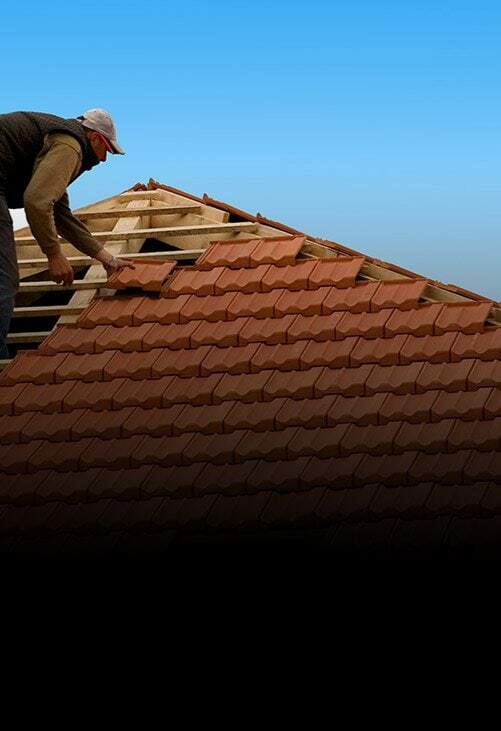 Possessing the training and qualifications to work on metal and tiled roofing alike, our roof repairs ensure Mt Evelyn residents are fully protected from the elements. 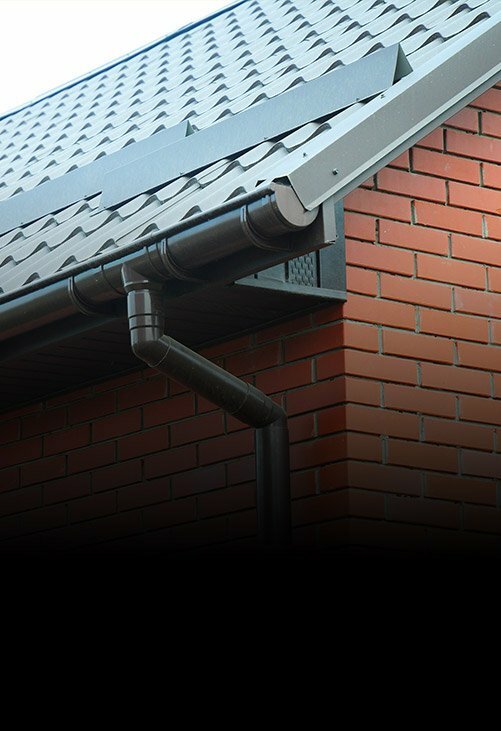 To take advantage of our unique and reliable gutter and roofing solutions call us today on 0488 267 091.